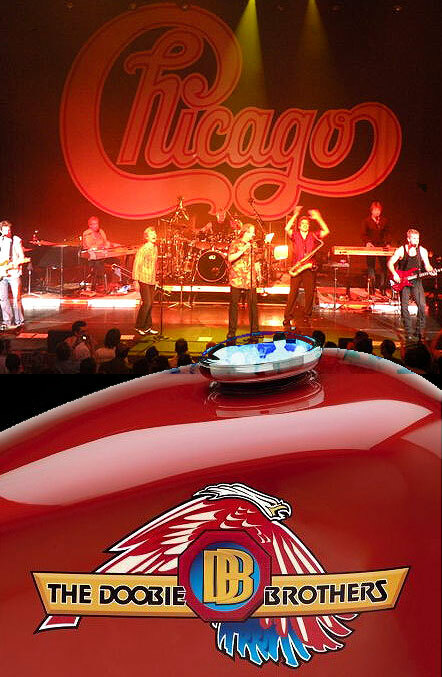 Each band will perform individual sets, playing their biggest hits, and then both Chicago and The Doobie Brothers will join together for a thrilling grand finale encore, playing each other’s songs at the end of each of these summer shows. Chicago has sold more than 38 million albums in the U.S., including 18 platinum and 8 multi-platinum releases. That run includes 21 Top 10 hits. The Doobie Brothers, meanwhile, have sold more than 40 million worldwide, on their way to induction in the the Vocal Group Hall of Fame in 2004. 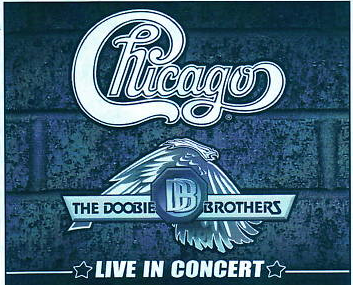 Chicago and the Doobie Brothers will combine for a final encore — in much the same way that Chicago did with Earth Wind and Fire during earlier combo tours.